When you take the time to make sure that you are operating your garage door safely, you can prevent both injury to yourself or a family member and prevent damage to your garage door or personal items. In a previous Garage Door Doctor blog, our experts in garage doors in Indianapolis began a list of our top tips for garage door safety that we’d like all of our neighbors in Indianapolis to know. 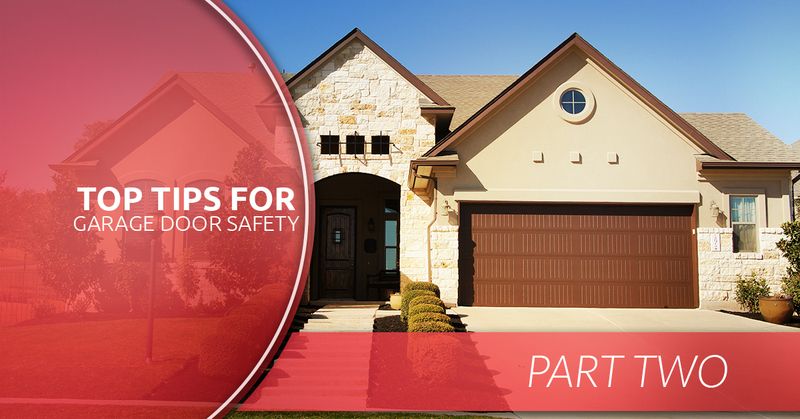 If you’d like to learn more about garage door safety, keep reading! #5. Always watch your garage door close until it touches the ground. You may be in a rush to leave in the morning or you may just want to get into your house at the end of the day, but watching to ensure that your garage door closes all the way is beneficial for a number of reasons. You can guarantee that nothing will get in or get out of your garage as it closes—it would be awful to have the neighbor’s cat run into your garage as you’re leaving or for the wind to blow a possession of yours out of the garage and you not know about it until you went to look for that item. If your garage door doesn’t close all the way and you leave without realizing it, your home could be in jeopardy of being broken into, especially if you don’t lock the door from your garage into your home. If there is something in the way of your garage door closing, like a ball or a bicycle, you are likely to see the item so you can stop the garage door from potentially damaging your possession. #6. Make sure you have the ability to pull the emergency release cord on your garage door opener. If your garage door happens to break and it won’t open or close with the remote or wall switch, make sure that you can access the emergency release cord—if you can’t reach it, make sure you have a step-stool on-hand—so that you can manually open and close your garage door. #7. If your garage door opener breaks, be sure to have it fixed in a timely manner. While releasing the emergency cord on your garage door opener is a nice feature to be able to manually open and close your garage door in an emergency, garage doors are not meant to be manually opened and closed. Garage doors are heavy and lifting them often could result in injury. #8. 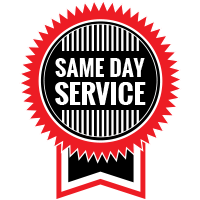 Have routine maintenance checks performed annually for your garage. Having a professional inspect your garage door to ensure that everything is working properly is an important part of garage door maintenance. A trained garage door technician will be able to tell if your garage door is misaligned, if any cables are at risk for breaking, or if your springs need to be repaired. Garage doors have the ability to damage property and cause injury if they are not properly used and cared for. When you need the help of experts in garage doors in Indianapolis, the professionals at Garage Door Doctor can help you. 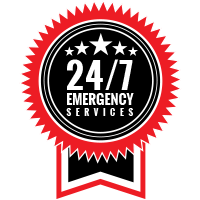 Our trained garage door technicians can assist you with any of your garage door repairs or services you may need. Call us today to schedule your appointment.